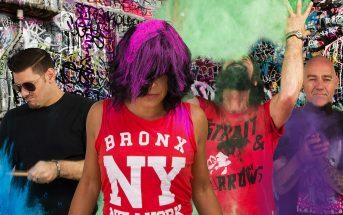 In the End (music video) by Lillye, an alternative metal band from Sydney, Australia. 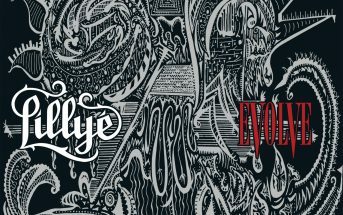 This is the second video from the band’s second full-length album Evolve which was released worldwide on May 18, 2018 via Eclipse Records. The video directed by Dan Clarke, and edited by Carlos Anon. The album was produced by Christian Lauria, mixed by Shane Edwards (Northlane, Hanz Zimmer, Trophy Eyes) at Karma Sound Studios, and mastered by Steve Nagasaki. Get the full album on iTunes, Amazon, Google Play, or CD, and stream it via Spotify, Apple Music, Deezer, Pandora, iHeartRadio and more! © 2018 Eclipse Records / Lillye. All rights reserved.